In more ways than one, across two careers, Rick Fox has always been a defender. As an NBA player, he became known for his unrelenting physicality and sound defensive play. With the Lakers, he acted as a stable veteran presence who helped mediate competing personalities. He found the role his team needed him to adopt, and he took a back seat to two of the biggest stars the league has ever seen. But he carved out his own niche in esports, as well. He discovered it through a desire to improve the relationship with the son that his NBA career had impacted. And when he eventually came out in support of esports, he again found himself forced onto the defensive, embracing that role with enthusiasm. 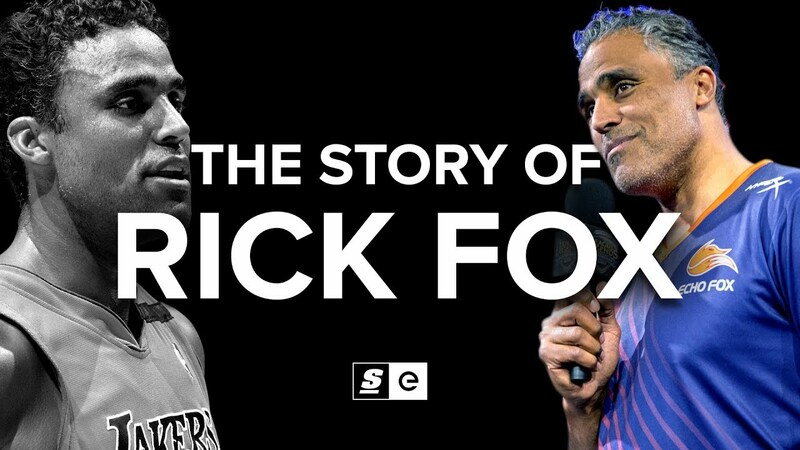 From a Bahamian high school to multiple NBA Finals and now playing an integral role in esports’ future, this is Rick Fox’s story.